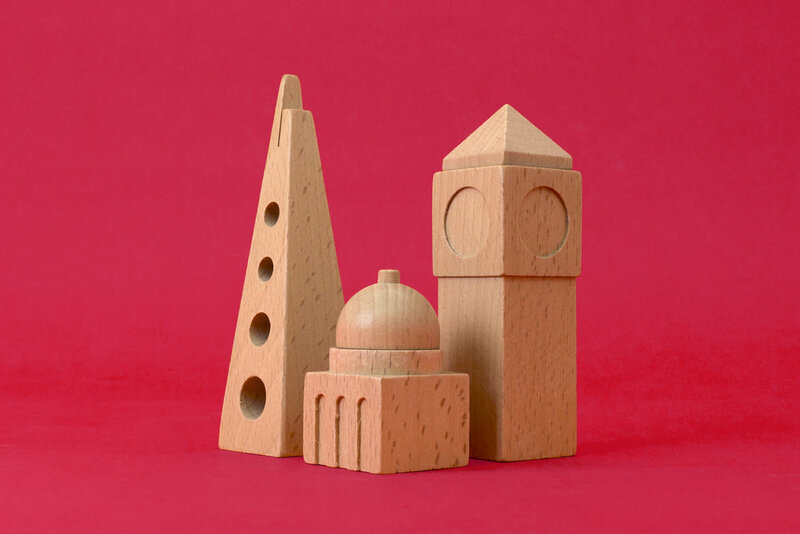 Featuring 3 famous landmarks from each, you can choose from London, Paris, or New York. Take the lid off the Freedom Tower for all your rulers and pens, tuck your photos, notes and tickets in the top of the Eiffel Tower, or pop all your paper clips and staples in St Paul’s Cathedral. 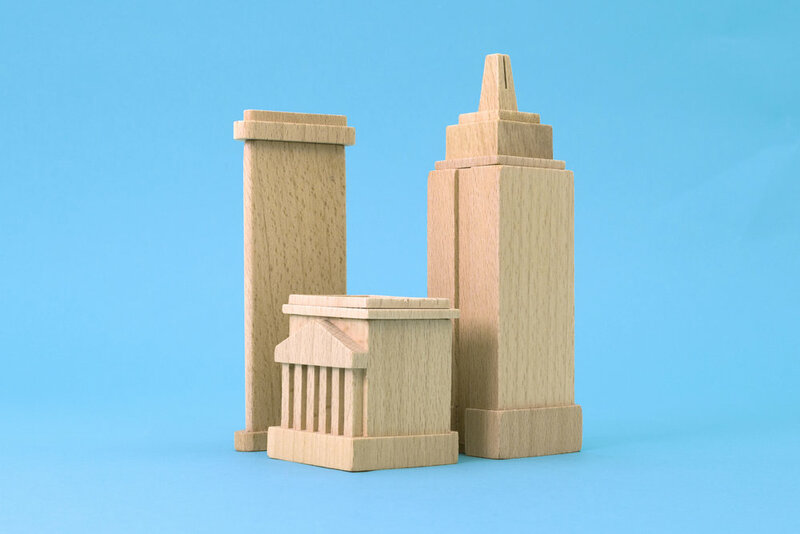 Whichever city you choose, the sturdy beechwood containers will accommodate all your desk paraphernalia. Designed with Xavier Unwin, Chris Jison and Miguel Latorre. Available here.